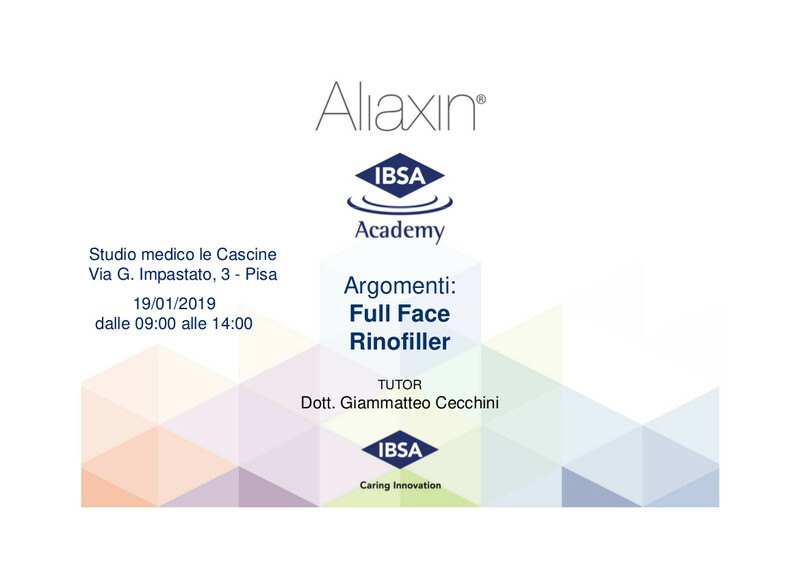 Saturday 19th January from 9.00 am to 2.00 pm, at Studio Medico Le Cascine, there will be a training course organised by Ibsa and held by Dr. Giammatteo Cecchini, that will deal with Full-Face treatment and Rinofiller. 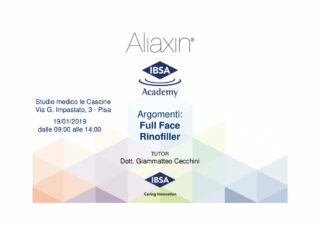 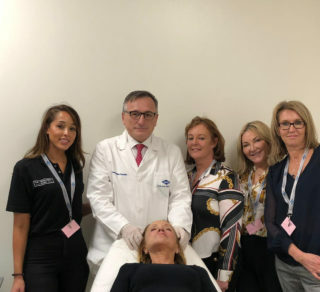 The first part of the course will be theoretical and the second part will be practical: Dr. Cecchini will show how to use fillers for Full-Face treatment and Rinofiller, putting into practice the information given during the theoretical session. 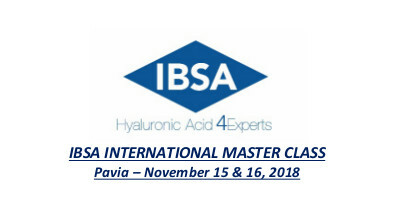 In these days dr. Cecchini is in Pavia, at a very well known Medical Center, to hold a course about the most used techniques for the treatment of the face with hyaluronic acid.